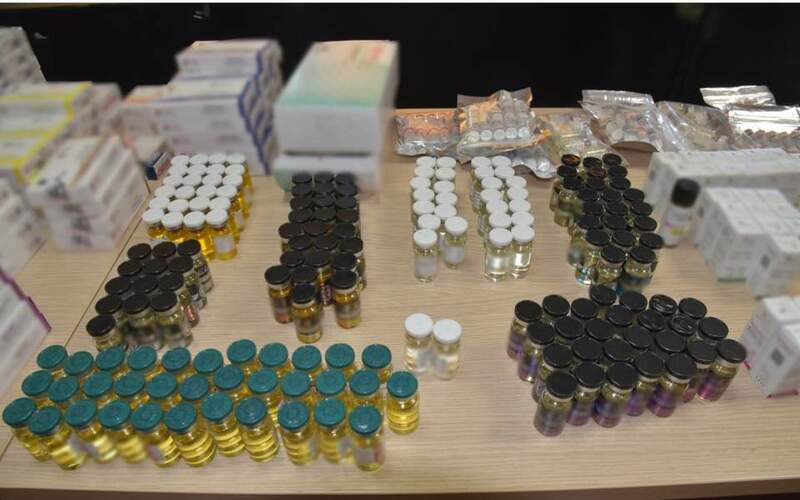 A police operation on Monday led to the arrest of 11 Greeks – 10 men and a woman – believed to be members of an international criminal racket dealing in anabolic steroids in Greece and other countries. Working together, officers of the Greek Police (ELAS) and the Financial Police conducted simultaneous raids in Attica, Crete and Epirus. According to sources, the suspects include the head of the Greek chapter of the international bodybuilding federation. He is alleged to have overseen the smuggling of steroids into the country, chiefly from China and Poland, and then used a makeshift laboratory on Crete to produce the finished product.